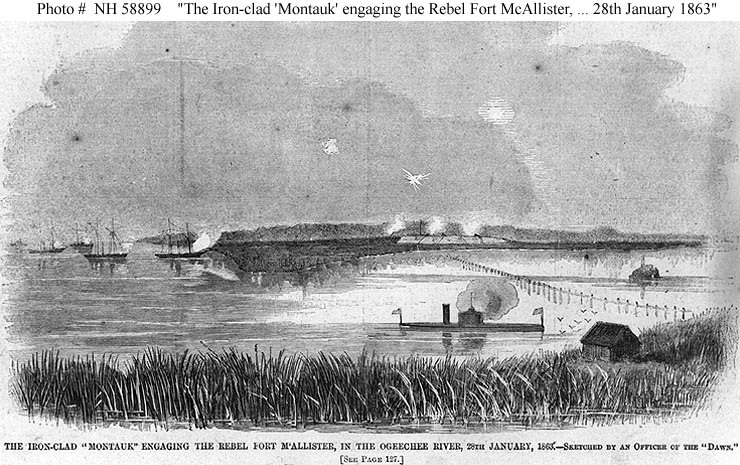 150 Years Ago Today: A Victory for Modern Naval Warfare… | Paul's Voyage of Discovery & Etc. 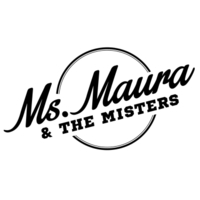 ← A Day at the Races: Birthday Fun at Santa Anita Park. On Saturday, February 28, 1863, 150 years ago today, a now-forgotten Civil War engagement pointed the way toward the future of naval warfare. 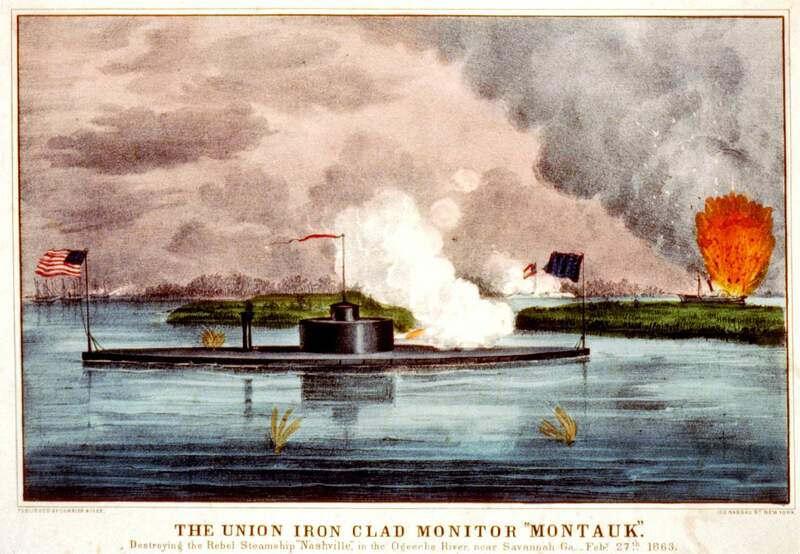 On this day, Federal Naval Commander, Captain John L. Worden (former captain of the original Union ironclad USS Monitor) was at the helm of the Union ironclad warship USS Montauk on the Ogeechee River south of Savannah, Georgia — when he saw the CSS Nashville, sold as a privateer and now named Rattlesnake, run aground, lying under the guns of Fort McAllister. 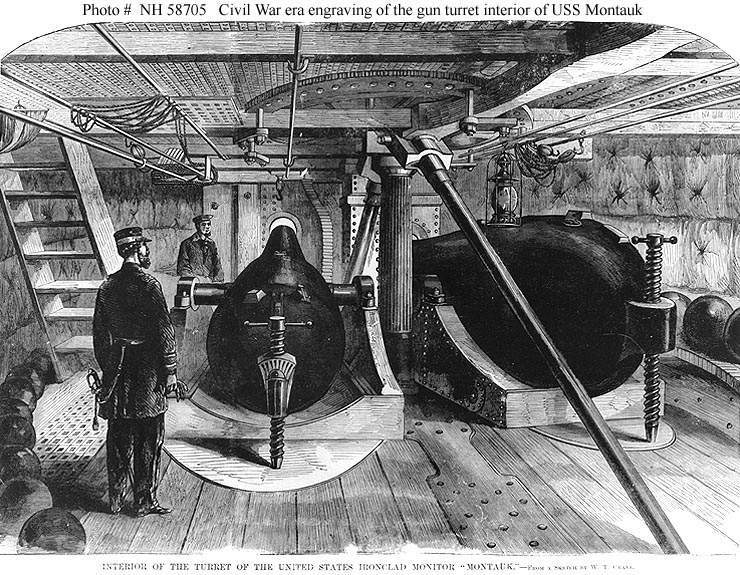 With the U.S. Navy gunboats Wissahickon, Seneca and Dawn providing supporting fire, Captain Worden trained The Montauk’s batteries upon the enemy ship and started firing. 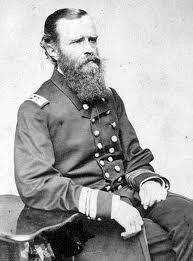 Alas, after his brief, triumphant engagement with the Confederate privateer, Commander Worden’s own ship hit a submerged mine, and he had to beach the USS Montauk on a mud bar to make repairs. 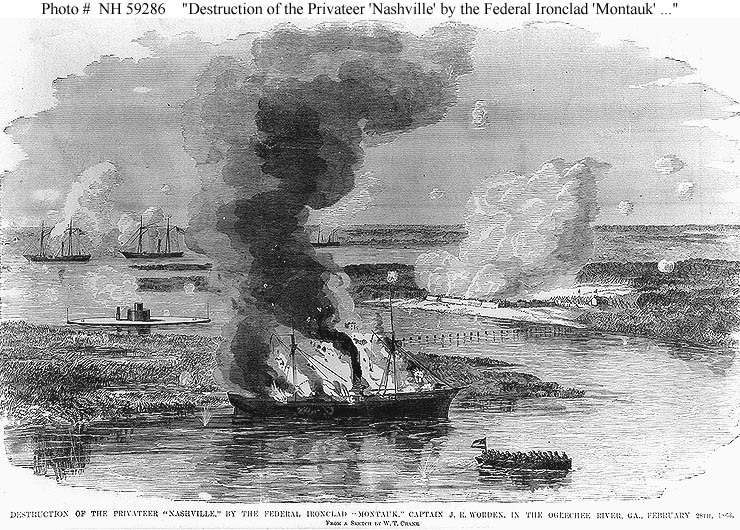 The Confederacy could hardly afford the loss of the Nashville. The CSA commissioned shipbuilders to build 50 warships — and 22 were built and sent into battle, including CSS Virginia, CSS Arkansas, CSS Tennessee, and CSS Nashville. The fate of the Nashville on this day in 1863 is not very well known – but what happened one year earlier to the CSS Virginia — the first steam-powered ironclad warship in the Confederate States Navy – became an epochal moment in naval warfare. 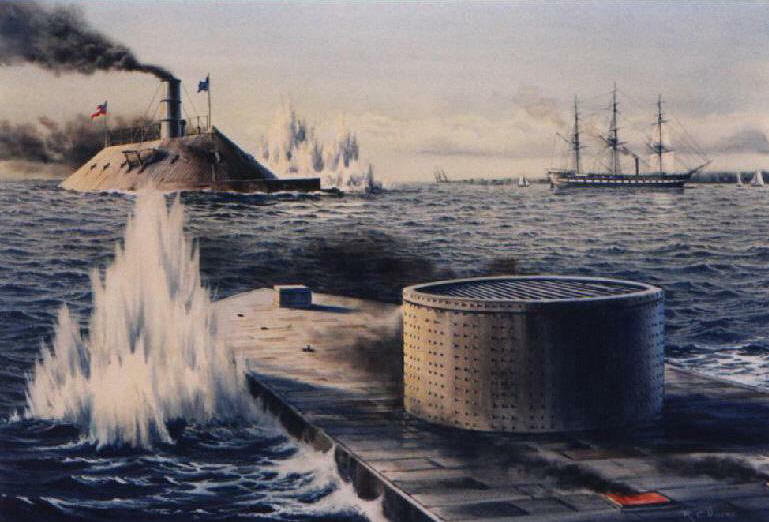 Built as a Confederate ironclad from the hull and steam engines of the scuttled Union warship, USS Merrimack — the CSS Virginia was sunk by the Union ironclad USS Monitor in the Battle of Hampton Roads on March 9, 1862: the first battle between ironclad, armored warships. 150 years ago today – on the banks of Georgia’s Ogeechee River — the American Civil war adds another explosive, revolutionary chapter to the history of modern warfare. 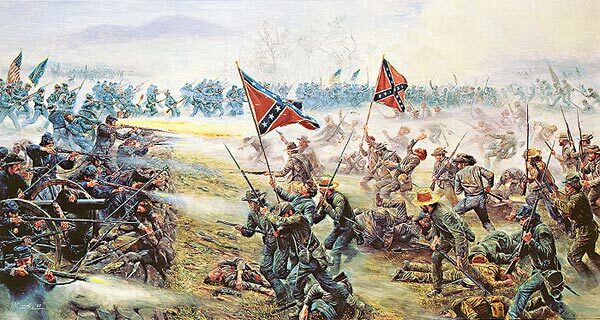 Five months from now, in July, we’ll note the 150th anniversary of The Battle of Gettysburg. And there won’t be a boat, ironclad or otherwise, anywhere near the battlefield. Great write up Paul! What a story. And the illustrations are fabulous — remind your legion of readers that they can click on any pic to enlarge, because these are worth seeing big. Also, I intend to employ the phrase “terrific violence” daily henceforth.